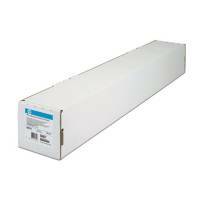 HP Clear Film 914mm x22m 101micron C3875A Pack of 1 HP C3875A Clear film 36 Roll 914mm x 22m. For HP Designjet/Designjet 1000 series. 101 microns. OEM: C3875A. Q-Connect Inkjet Over Head Projector Film (Pack of 50) KF26074 Pack of 1 "Q-Connect Universal Inkjet OHP Film. 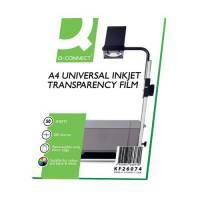 Clear, A4, OHP film suitable for use in inkjet printers. Features include, excellent ink reproduction, good drying times and coating on one side."